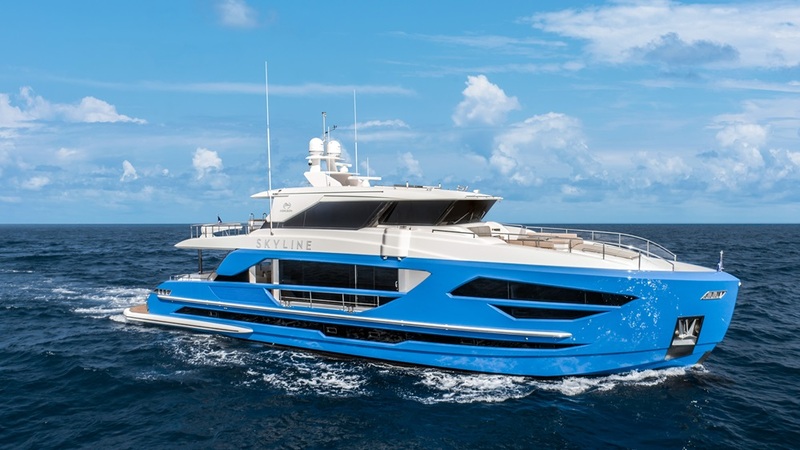 Designed as an entry-level motoryacht with superyacht attitude, this new Horizon V68 is focused on safety, solid architecture, and a plethora of amenities. 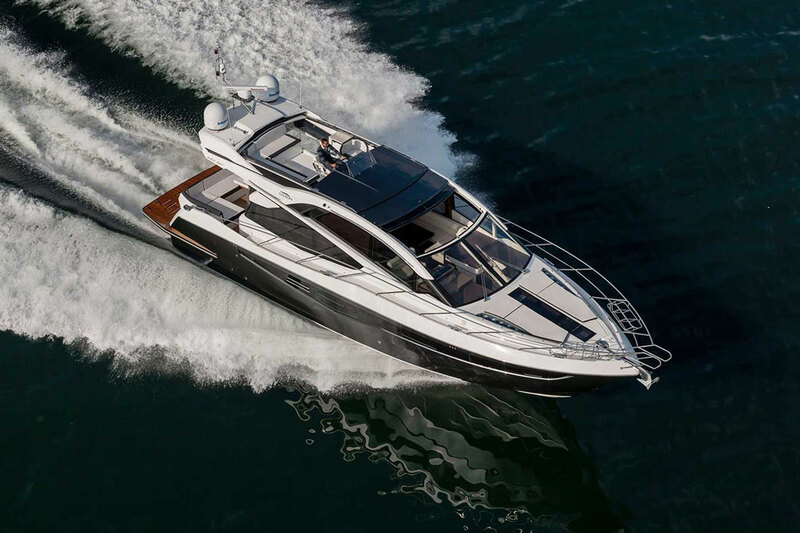 She has been planned inside and out with large open spaces, from a voluminous interior that takes advantage of her 19’6” beam to her spacious aft deck and open flybridge. 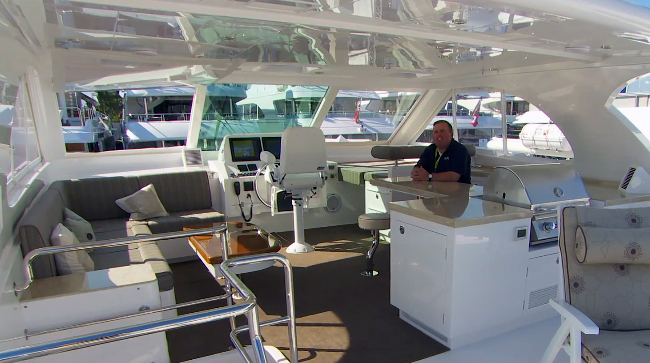 The three stateroom/three en suite head layout offers unparalleled accommodations, and the open galley layout provides easy entertaining access for the salon, country kitchen, and outdoor areas. 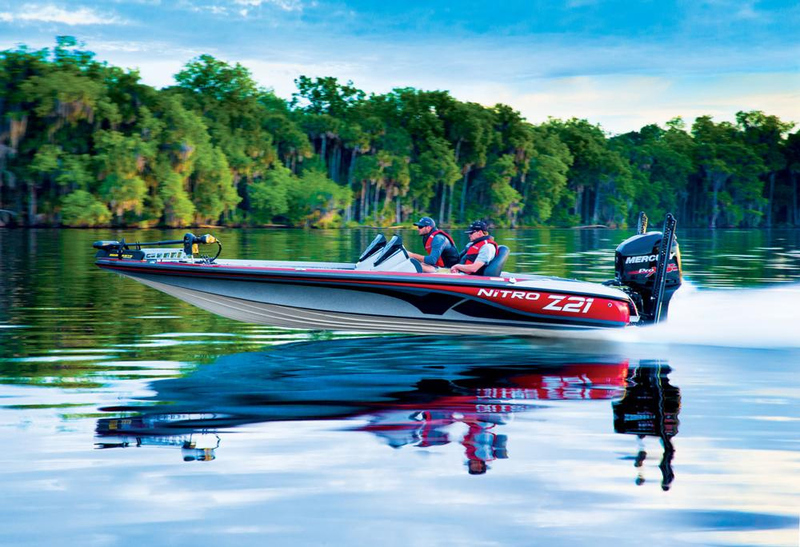 With her shallow draft and extended cruising capabilities, the Horizon V68 is ideal for new boaters, families and owner/operators looking for fun and adventure! 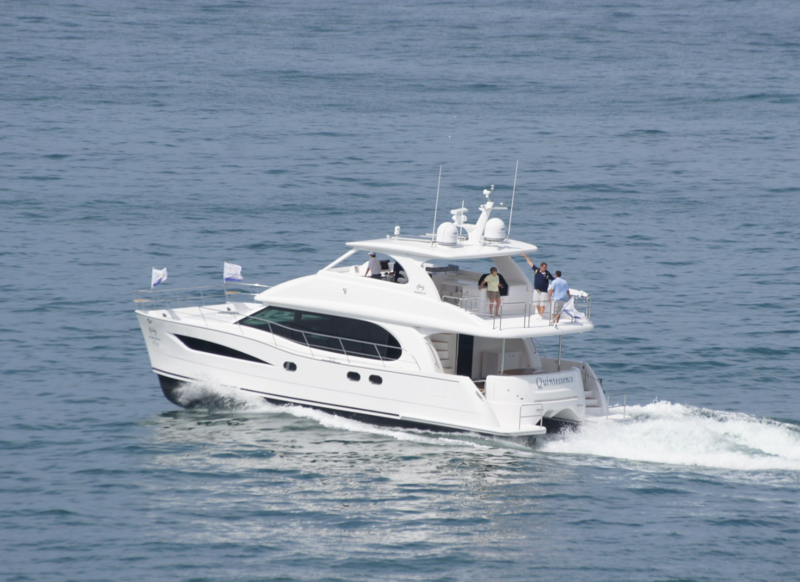 Contact us today to schedule a viewing of this beautiful new Horizon V68 motoryacht! 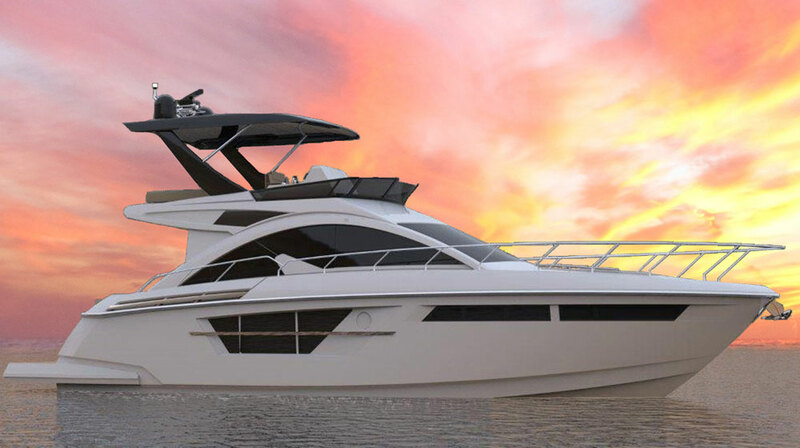 This vessel will be at the Palm Beach International Boat Show March 28th- 31st located at Ramp 1, Slips 101-104.